Someone – mostly likely Warner Bros. – has registered a number of Batman-centric domain names, including the tantalising arkhamuniverse.com. According to Fusible, the registrations have been made through Internet brand protection company MarkMonitor, of which Warner Bros. is a client. 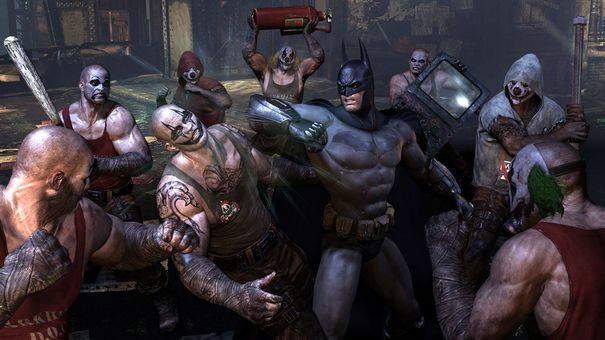 The domains, all registered on January 10, revolve around “Arkham” in the same manner as Rocksteady’s recent Arkham Asylum and Arkham City games.